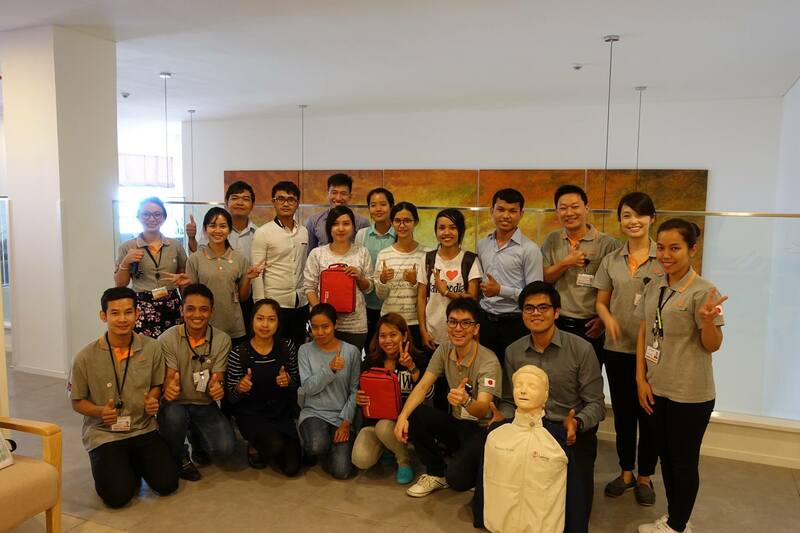 On January 29,2017 the SJH BLS Team trained 11 participants at Sunrise Japan Hospital Phnom Penh. This group of people are now a certified rescuer. 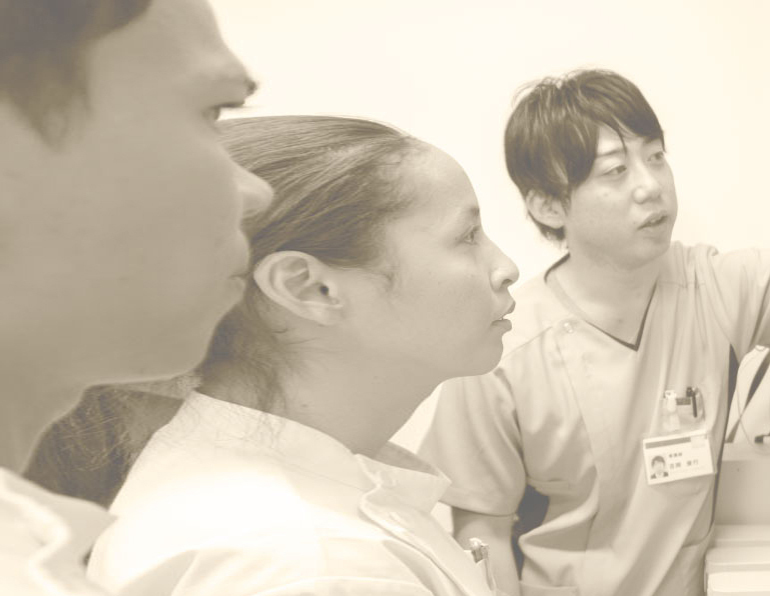 We plan to next BLS seminar. Please don't miss this page !